Jacob is a senior at CHS and this is his fourth year on the Globe. He is currently serving as the Editor-in-Chief, and in the past has served as Senior Managing Editor and News Section Editor. Jacob loves being involved in all parts of the journalistic process, from interviewing and writing articles to designing pages. He is excited to work with his fellow staff members to continue to make the Globe the best newsmagazine in town. 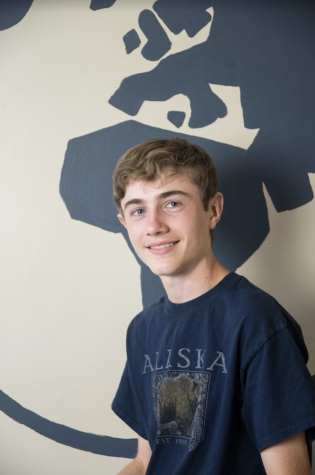 When Jacob is not working on the Globe, he enjoys playing soccer and tennis and is on the robotics team. He hopes to constantly improve his own journalistic skills over the course of the year and to make it one of his best yet on the Globe.